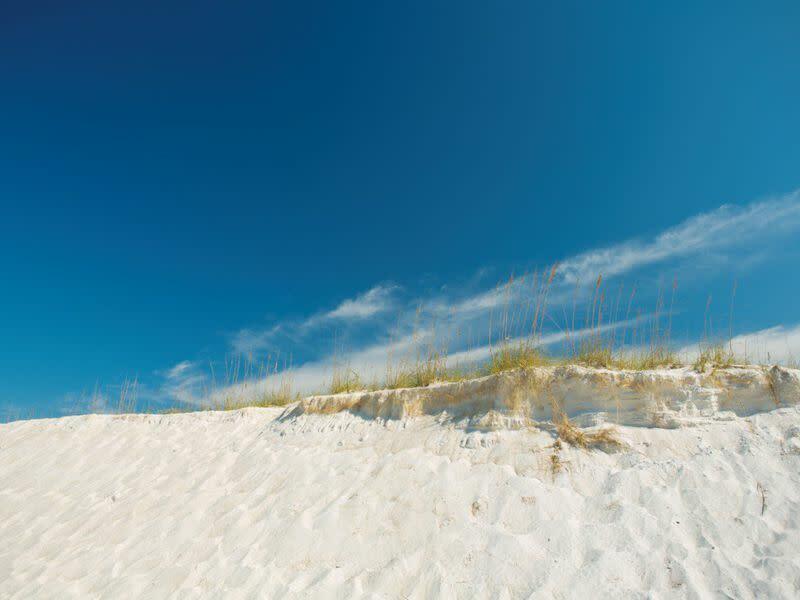 Well known for its sugar white sands and emerald green waters, this former military reservation has over one-and-a-half miles of beaches on the Gulf of Mexico and Grand Lagoon. Water sports enthusiasts can enjoy swimming, snorkeling, scuba diving, kayaking, and canoeing. Two fishing piers, a jetty, and a boat ramp provide ample fishing opportunities for anglers. 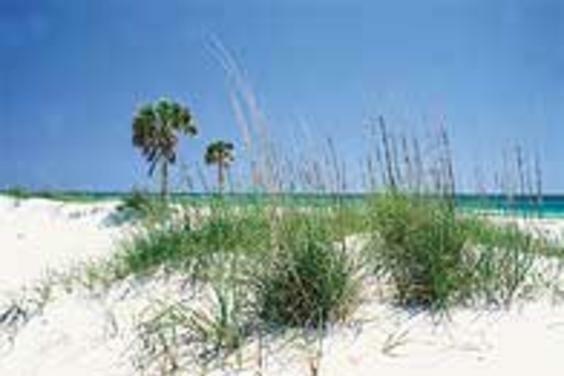 Two nature trails wind through a rich diversity of coastal plant communities - a splendid opportunity for bird-watching. Those wanting to relax can sunbathe on the beach or enjoy a leisurely lunch under the shade of a picnic pavilion. Full-facility campsites, as well as primitive youth group camping, make this park a popular overnight destination. A concession offers snacks, souvenirs, and fishing amenities. Shell Island Boat Tours are available during the spring and summer. 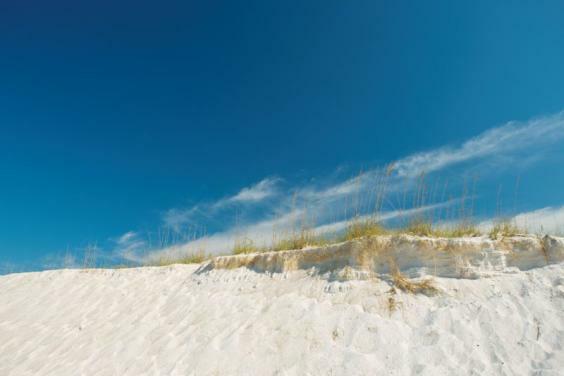 Located three miles east of Panama City Beach, off State Road 392 (Thomas Drive).